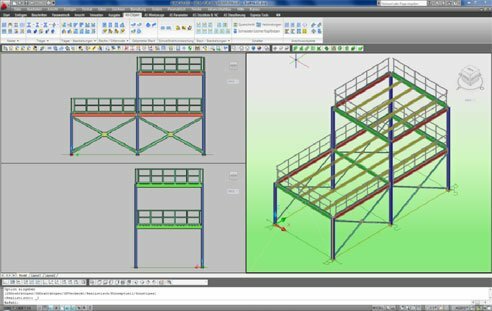 We will start from the simple model of a platform created with Autodesk Advance Steel on AutoCAD. The structure consists of different connection elements, base plates, railings, bracings etc. Starting from this model different file types can be generated for the import into other systems. Each file in this page is named using a unitary naming convention so that the file transfer correlations become clear. In the following sections different files are described and are available in the corresponding subdirectories. wCwB - with connections / with bolts - it indicates that the entire connection (made of, end plates, base plates etc. with the corresponding bolts) is represented. wCnB - with connections / no bolts - the elements belonging to the connection are represented, but not the bolts. nCnB - no connections / no bolts - the connection is not represented. The model only consists of sections. The other parts of the file name are self-explanatory and will be exemplified in the description of each file. The above files represent the "original" model created with Autodesk Advance Steel. All other files are generated from this starting model. In the "original" model all connection elements are represented in the detail depth. In the above files the Autodesk Advance Steel model is represented "with connections and without bolts" (wCnB) and, additionally, "without connections" and "without bolts" (nCnB). 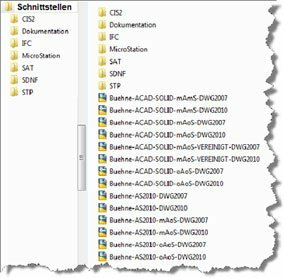 Files that contain "DWG2007"in the name are identical. 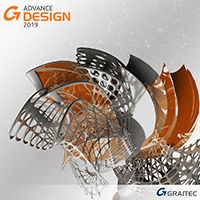 The files were saved in DWG Format 2007 so that they can also be opened with Autodesk Advance Steel on AutoCAD 2007-2009. The "corresponding" Autodesk Advance Steel model was transformed into "ACIS" objects with the standard ACAD function. The elements represent standard AutoCAD "3D volume solids". In a similar way to the point described above, the model can also be represented without connections or bolts (nCnB), consisting only of sections. The model "UNIFIED" (wCnB) was merged to form a unique solid. The new object can be exported as SAT-file and can also be used in other systems, such as SolidWorks or Inventor. The files containing "DWG2007" in their name are identical. 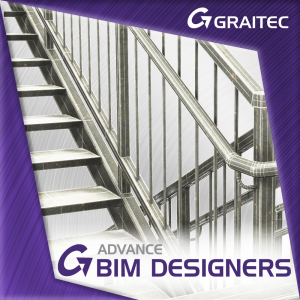 The files are saved in DWG Format 2007 so that they can also be opened on AutoCAD 2007-2009. 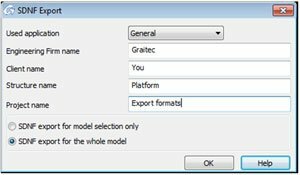 Using the AutoCAD "Export file..." command, SAT Files can be generated as ACIS (SAT), starting from ACAD_SOLID... DWG Files. 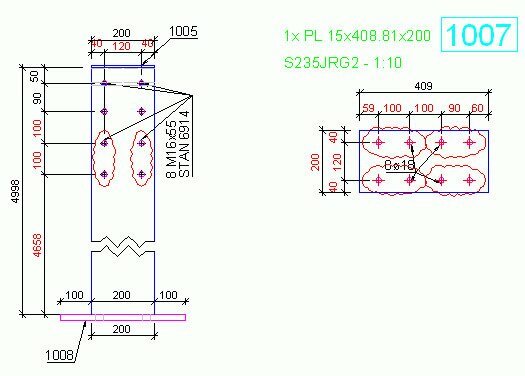 The files can be imported in all CAD Systems that have a corresponding exchange format, for example, INVENTOR, Pro-E, SolidWorks etc. The figure shows the import of a model in SolidWorks. The corresponding DWG Files - for example, "ACAD_SOLID-wCwB-DWG2007.DWG" - can be opened directly in MicroStation. The user must make sure that the DWG file version is compatible with the version of the interface. For this example, the compatible version is DWG2007. After opening it in MicroStation and saving it as DGN-File, a standard MicroStation file becomes available. 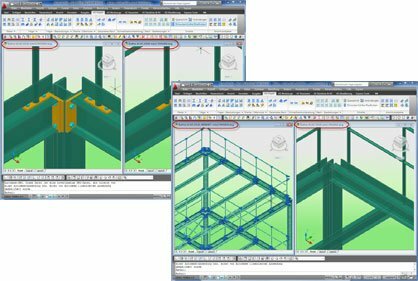 The CIS Interface (CIMsteel Integrated Standard) was developed to enable a model based data exchange between different domains (construction, detailing and fabrication) dedicated to steel construction. This exchange format is mainly driven by the AISC. IFC is an acronym for "Industry Foundation Classes" and was created to enable a modeling-based working method based on the idea of a continuous data communication process in the construction industries. IFC allows the transfer of intelligent construction elements and building data together with their parameters. 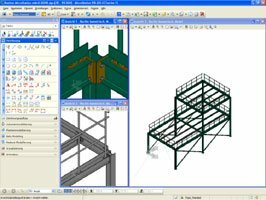 The exchange of IFC Data is supported by many CAD software developers, such as Autodesk, Graphisoft, Nemetschek etc. 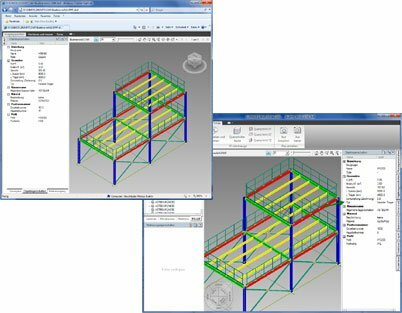 SDNF - "Steel Detailing Neutral Format" - Version 3.0 is a standard format for data exchange of steel elements (sections, plates etc.). 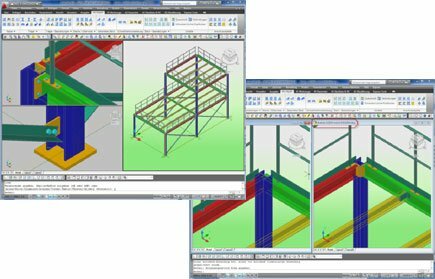 SDNF offers a system neutral method for the import and export of structural model data. This bidirectional process allows the import and export of SDNF files from structural models. 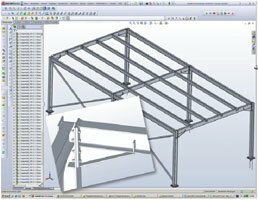 The Product Interface Steel Construction (PPS) - recommended by DStV - facilitates the import of steelwork geometry data, such as nodes, bars, sections, materials etc., and allows data exchange with other programs. 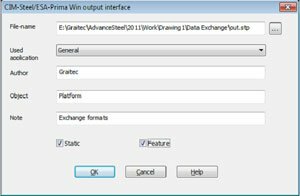 This interface is especially used for data exchange with structural analysis programs. 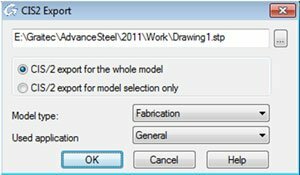 Using the AutoCAD command "Export file ..." a DWF file can be created. 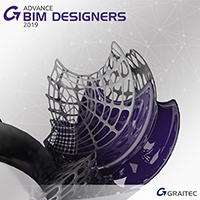 The user must install Autodesk Design Review, which can be downloaded for free and offers bidirectional functionality for matching and verifying construction data. It also provides intuitive tools for measurements, labeling and annotation functions for views etc. in a file. 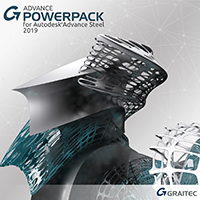 The great advantage of Autodesk Advance Steel is that it offers the complete information of a structural element (for example, IPE200, length, weight etc.) as shown in the figure on the right. After installing Autodesk Design Review the models can also be accessed in Internet Explorer. In our example, for a clearer view, the changed dimensions will be displayed with a different color. 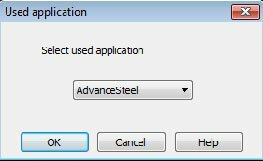 Autodesk Advance Steel - Share your ideas!